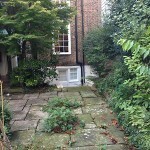 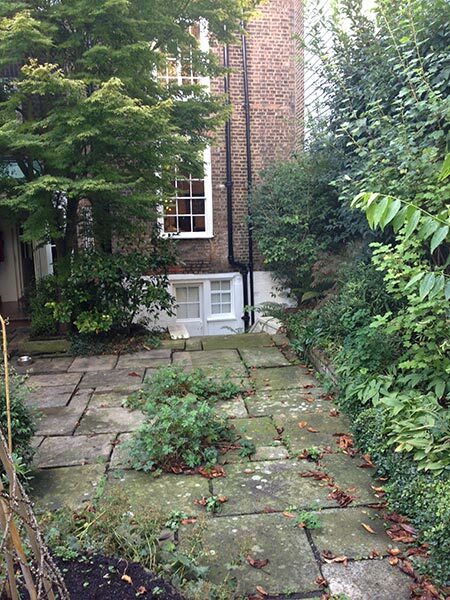 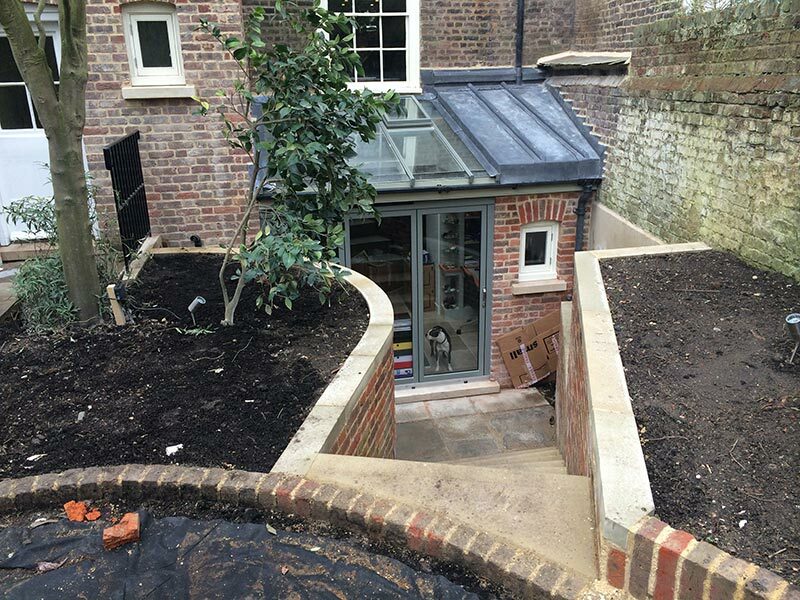 Private garden for an eighteenth century town house in the middle of Hampstead Village. 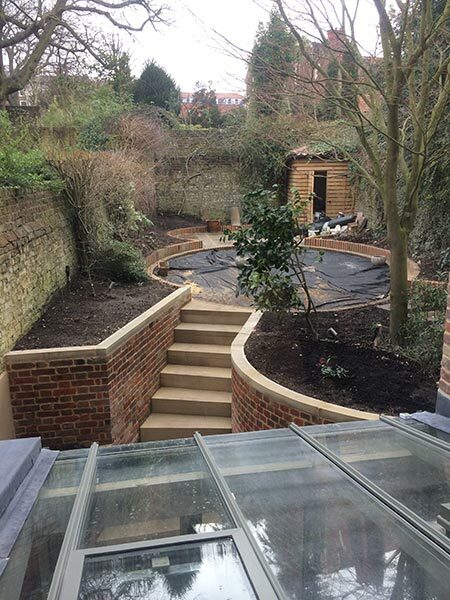 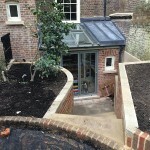 The oval lawn copes with a complicated geometry and architects Butler Hegarty have made clever use of access into the garden from the basement and ground floor. 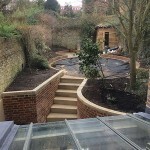 The garden is to be ‘productive’ with fruit, vegetables and herbs providing the design structure and year round interest.